Welcome to our spring purification program! Throughout the next 21 days you will be getting daily updates on what supplements to take, how you should be feeling, recipes, inspiration, and ideas to keep you motivated to make the cleansing process easier. There is a reason why we offer a group cleanse to our patient two times a year; it is because the best times to detox are in the fall and spring. Since we’re starting our spring cleanse now, let’s talk about why it’s important to detox in the spring. As our seasons transition it is an excellent time to detoxify the body. There is a natural biorhythm occurring in nature, so thus we notice a natural shift in energy during these times. During the winter, we tend to slow down; the cold keeps us indoors and we become more sedentary. More waste accumulates within our bodies because of this (and the extra goodies we consume during the holidays). Everyone thinks to do spring cleaning around the house, but we also need to help our bodies get rid of the toxins and waste that has built up. Spring brings new growth and regeneration, which makes it a great time to refresh our systems by doing a cleanse. In fact, according to the Chinese, spring is the ideal time to cleanse and nourish the liver. 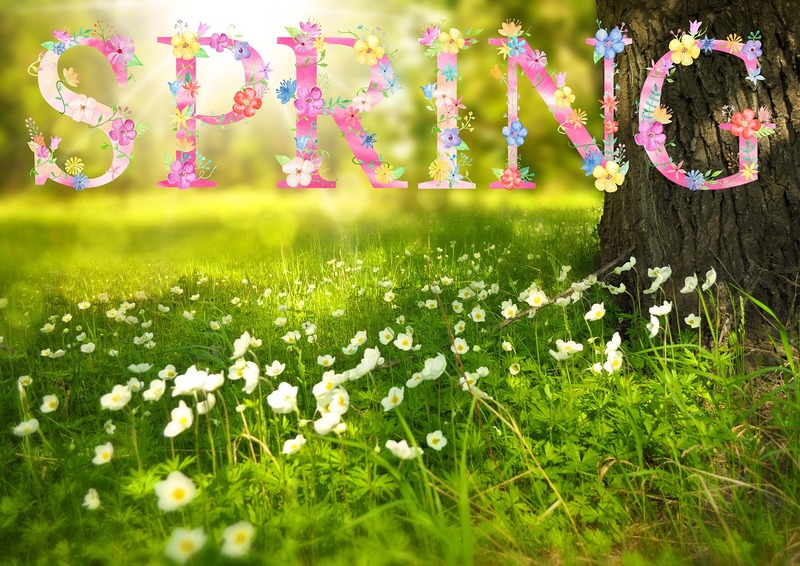 With the cold weather we’ve been having recently it doesn’t quite feel like spring, but the temperatures will start warming up soon (hopefully)! Our surroundings will become greener and more colorful with plants and trees blooming, we’ll become more active outdoors, and we’ll feel lighter after ridding our bodies of the junk that has accumulated during the winter. We’re excited to help you through the cleansing process! Now is a great time to reflect on the reasons you decided to participate in our group cleanse. Set some goals for yourself and set your intention for the next 21 days. When you feel like throwing in the towel, think back to your intention and goals, this will keep you motivated and on track.